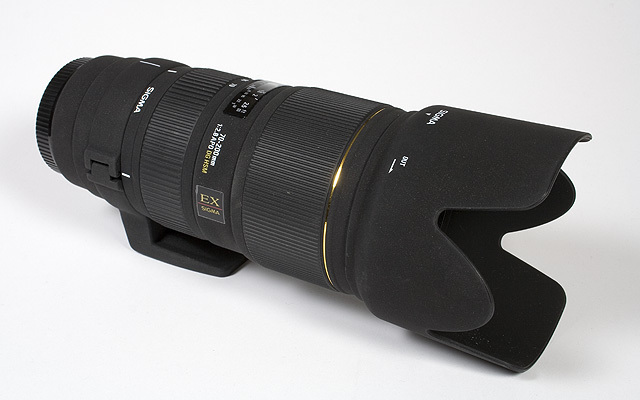 Oh, Sigma 70-200mm f/2.8 EX APO HSM IF lens, parting is such sweet sorrow! Sometimes it’s hard letting go of things which remind you of good times. Selling this lens makes me sad; in a reminiscent way. I have used this telephoto lens to shoot anything and everything from osprey to ice climbers. It has been a fantastic lens. I love this lens. But I want to sell this lens to get some new glass. At least that is the plan. Now, having actually submitted to listing on ebay, I feel like it’s already gone; and I miss it. “Parting is such sweet sorrow” is a line from the play Romeo and Juliet, by William Shakespeare; Juliet is saying good night to Romeo. Their sorrowful parting is also â€œsweetâ€ because it makes them think about the next time they will see each other. In this case, I don’t expect that I will ever see this particular telephoto lens again. But, I look forward to good times I’ll have with the next lens. Next Next post: Zoomify Bug in Firefox?